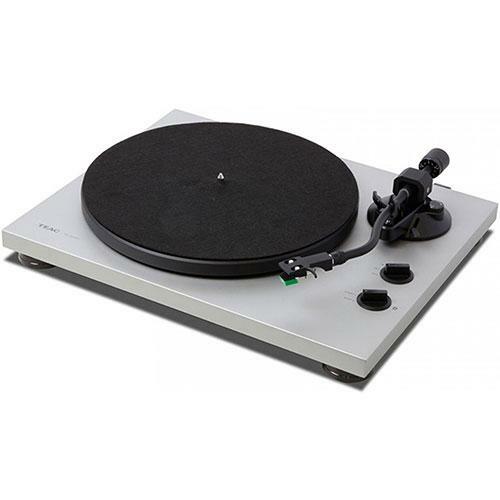 Analog turntable with Bluetooth® aptX® transmitter that streams music from LP Records wirelessly.The TN-400BT is an analog turntable that also allows users to listen to LP records wirelessly via Bluetooth® headphones & speakers. A die-cast aluminium platter provides accurate rotational speed while an S-shaped static-balanced aluminum tone-arm provides accurate tracking. The built-in Phono EQ amplifier enables the TN-400BT to be connected to a conventional hi-fi amplifier or a micro hi-fi, while a universal-type headshell allows users to change cartridges with ease.